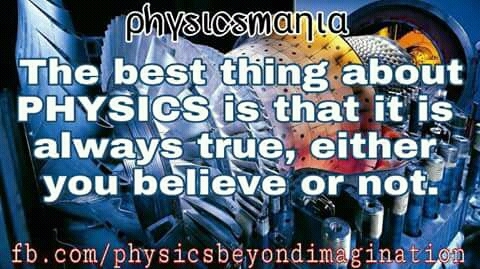 The best thing about Physics is that it is always true either you believe or not…. Physicsmania is specially dedicated to Physics and Mathematics and Innovation. Join us if you love Physics.